Any immigrant’s dream would be to settle in Canada. Canada is ranked to be the top destination for settling in because of its robust economy, excellent healthcare benefits, multicultural environment and safe surroundings. The country has to so much offer to its tourists as well. Canada is a country that lets its people grow. Some of the topmost universities and educational colleges are located in this North American country. The job opportunities people get is one of the main reasons why so many tradesmen and skilled workers are attracted to settling in Canada. Anybody can immigrate to Canada using the Express Entry Program. This is a brand-new method that was introduced on the 1st of January 2015. This program allows individuals to apply for the permanent resident Canadian visa under particular economic immigration programs. This system involves few categories and people falling under them are eligible to apply. Creating an Express Entry profile online. Caps and application deadlines won’t be much of a problem. While creating the profile, information related to education qualification, skills, or work experience must be fed. After the profile is created, it has to get selected from the pool of candidates. The chances of getting selected can get enhanced if the applicant has registered his name with the Canada Job Bank. 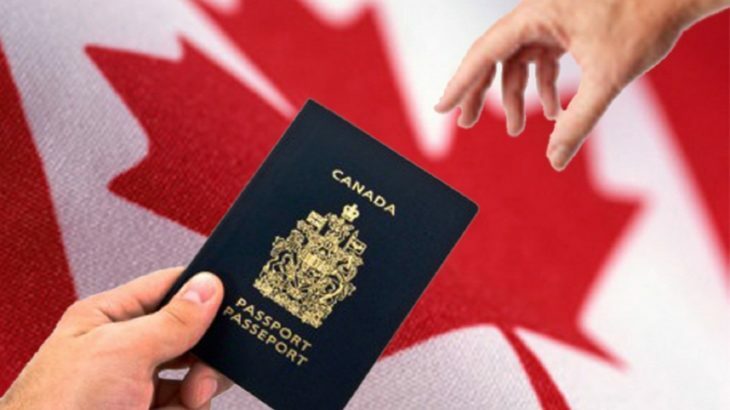 If the profile is genuine, an invitation will be sentto apply for Canadian Permanent Residency, which should be done within 60 days of receiving an application. The program was introduced to make immigration faster to Canada. Processing the application will take about six months or less. Visa Services permanent resident Canadian visa. permalink. How to Apply Canada visitor Visa from India?